Jamaicans are usually saying proverbs. Which are things that generally apply in lots of different situations. 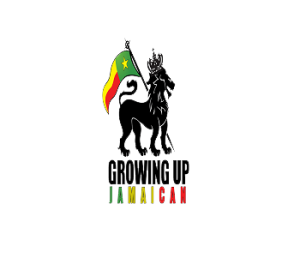 Today we’ll go over some Jamaican Patois Proverbs that are usually handed through the generations. Take these little “wisdoms” lightly and apply them in your life, when you see fit. I’ll Say the Patois Expression and then repeat the same Standard English expression after. Talk and taste your tongue [Think before you speak]. And There You have it! 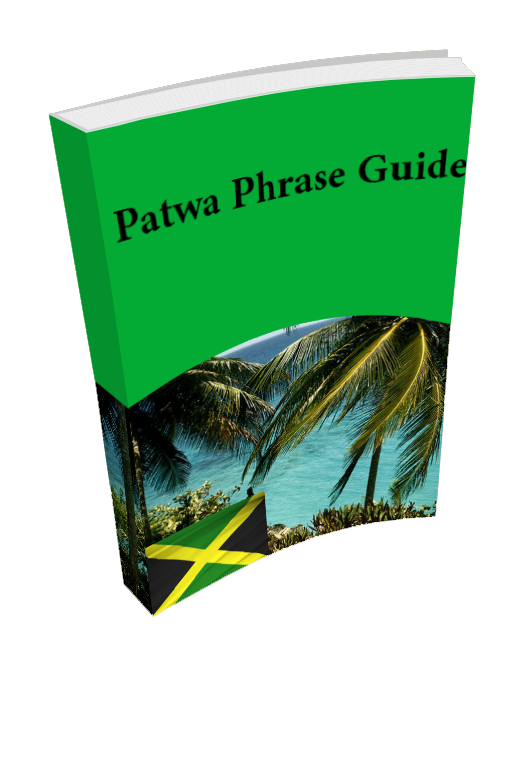 A collection of Jamaican Patwa Phrases That are common and not so common. I hope you enjoyed them and I hope you apply them to Your Life! Do you like going on the rivers and having a good time? If so then you probably have heard of rafting. In Jamaica people raft but with a fun twist. The rafts are made from bamboo which are cut and dragged painstakingly (trust me its hard work I’ve had to do it) from the woods and into yards where they are cut and put together. It was one of those days for a Jamaican boy when he is coming from school but doesn’t feel like going home that craig had and in going into the woods there was an adventure in the making. It was one of those days after primary school when craig and his cousin Shane were in truant mode. They didn’t feel like going directly home and decided that they would explore. So they set off exploring the hills of Jamaica and what they found on the rivers could not have been better. They had discovered a bamboo raft completely functional and abandoned. With this the boys decided they must have the raft and so they took it and hid it in the bushes. The next day they returned not knowing if the raft had was still there. Luckily it was there and they decided that they must take it out for a test and this proved to be a costly mistake. There was a small fall in the river and as the boys rafted down the stream they went over the waterfall unknowingly and plunged deep into the water. The boys realizing what had just happened decided that the best course of action would be to recover the raft. In doing so Shane had cut himself. Shane tried to keep up with Craig but soon found that his wound was too much. The boys decided to go home without the raft after this and in doing so go angry responses from their parents in jamaican patwa. Their lesson? Never truant. They say fishing is what of the more calming things to do. Where a man can just go out and be one with nature, be at peace with himself and have a good time. Fishing is the ultimate stress relief… or so they say. Fishing in Jamaica is different because it is not as sophisticated as fishing in America but in general people tend to have more fun doing it. Craig and his cousin shane used to always go fishing by the river. On this day he decided to go with j.j and shane. The first thing that they had to do which is important was to dig up worms. This was an endeavor in itself because it required going through deep shrubbery and then digging up dirt where there were wasp’s nests and many other dangers, to get worms. Getting worms would not have been difficult if jj hadn’t disturbed the wasps and sent them coming towards craig and shane. It was about 3 stings later that craig was running around trying to get rid of the wasps. Eventually they reached the river where they could finally relax and catch some fix. Because of the way Jamaican people fished, it was a bit difficult as they used a line and hook instead of a fishing rod. The line and hook was much simpler to create and gave them much more control over the fishing. Having a line and hook instead of a fishing rod is like having a manual transmission. It gives more control. They decided to cross the river and this would prove to be problematic, because jj was not a good swimmer. Craig and shane made it across fine but as jj ran bravely into the water, he started to drown. He yelled “help me” and craig saw himself quickly jumping in to save jj. This ordeal would teach the boys that you must be a good swimmer when fishing. Especially in Jamaican waters. If you lived in the town then you know just taking a trip into the city can be a very dangerous yet exciting affair. This particular time we decided we would take a long 3 hour drive from the hills of ST Elizabeth to the city of Kingston. So they set off early in the morning about 5am with Craig and his family hiring a taxing going from the country to the great city of Kingston. Though known for its high crime rate and poor living conditions Kingston can be a very vibrant and beautiful place to visit and that is why the family decided to go. Also Craig’s father had his sister there and he could visit her. Now Jamaica is a land of contrast and anyone who has not taken a trip like this across Jamaica needs to immediately. Craig had never seen such wonderful scenery. The first part of the trip involved going through Santa Cruz which was an amazing site with stalls selling groceries, many fruit stands. After that there is spur tree hill which is a road that literally wraps around a mountain until you are at the top. Imagine going up a mountain and then looking back on the city from where you came. This is what Craig saw and he enjoyed every bit of it. He had read in the Jamaican gleaner once before that talked about spur tree hill and how it was built. After that they had to go through Clarendon as after spur tree hill in Manchester they found nothing else that they enjoyed there. Clarendon however was a different story it had many hills and gullies and driving looking at the city below was amazing. After Clarendon they came to Spanish Town St Catherine. This is one of the more amazing cities in Jamaica due to its sentimental value that comes from how old it is. 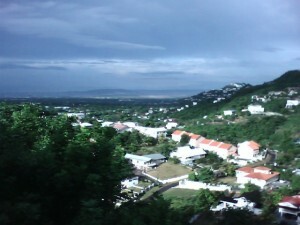 it was an old Spanish colonial town which was taken over upon the capture of Jamaica by the British. Because of this it has many old buildings and a Spanish look and feel to it that has British and African details added. Never go to places known to be dangerous as it could mean your life. Do not give money to strangers or buy things from people you don’t find trustable.